Beth Mach is SVP, Global Digital & Prestige Director at Starcom Mediavest Group. She is the global digital lead for large consumer packaged goods clients. She's out of New York but from Detroit. Beth grows capabilities for teams around the world. Everything from developing talent to driving strategy to finding startups doing innovative things. She handles all media for luxury brand clients. Beth's daily business is pushing digital in new & different ways. She has to pinch herself every once in a while. She is a big promoter and lover of Detroit. She just a small town girl from Southeast Michigan. In this episode, Mike and special guest-host Brad Fox, talk to Beth about how to pitch a big brand, how you should prepare, and what it means to research a clients business. Beth talks about how to pitch through the agency and how if you do your homework correctly, then the pitch is a converstaton that doesn't require a computer. Ever wonder if partnering with another company would be a good thing? What speaks to investors? Who owns data? and How big tech organizations work? There’s a lot of gems in this episode. This episode is really fun and informative. We are talking about Billion dollar ideas and projects, but Beth is always down to earth and cool. 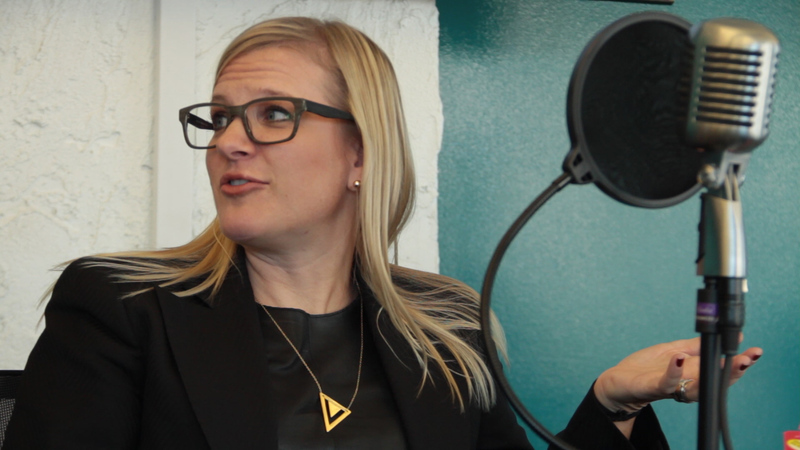 Join us and Beth, watch/listen to this episode of Stream Detroit. To learn more about Beth Mach and her work, visit their website at StartCom MediaVest Group.